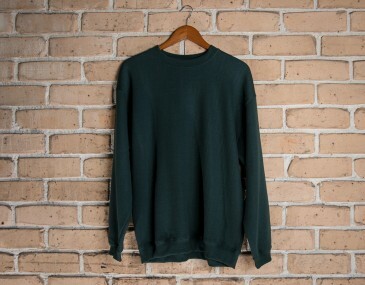 This traditional fleecy sweater is the perfect winter staple. Designed to insulate heat in the most frigid winter conditions, it is composed of high quality 300gsm non pilling poly/cotton. A combination of workmanship and style, it is exceedingly sturdy, durable, yet lightweight and comfortable, as well. Embroidery | Digital Printing | Transfer Printing. Ask us for more information about these alternate branding methods which can allow for vibrant full colour prints. 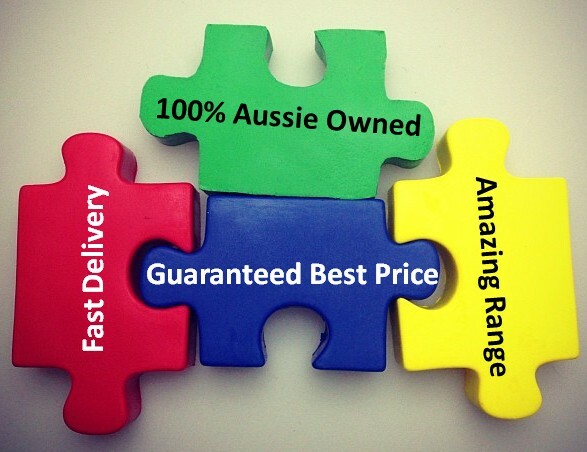 Ask about our prices for bulk orders. We offer discounts for larger order volumes. We deliver garments Australia wide, direct to your door or your event. Turnaround time is 2 weeks. Unfortunately we cannot deliver to PO Boxes. 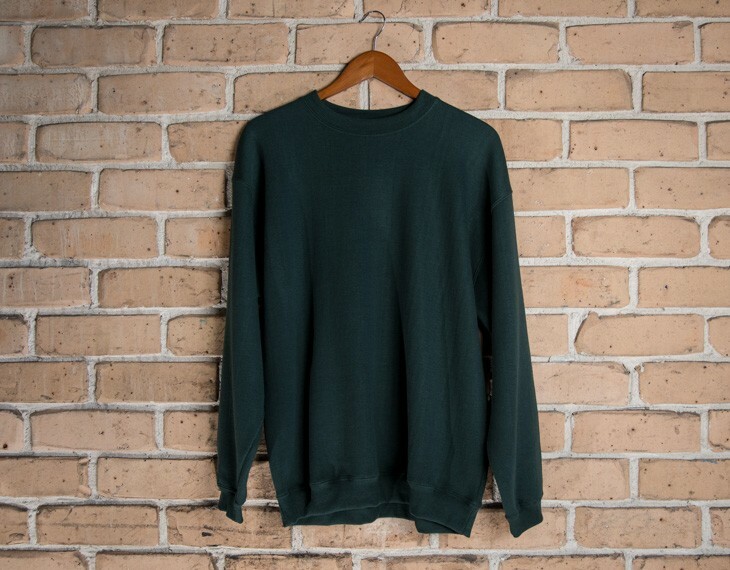 This garment is made with: 65% Polyester, 35% Cotton | 300 gsm. Size guide measurement: Half chest (CM): Size 6- 37.5, Size 8- 40, Size 10- 42.5, Size 12- 45, Size 14- 47.5 .